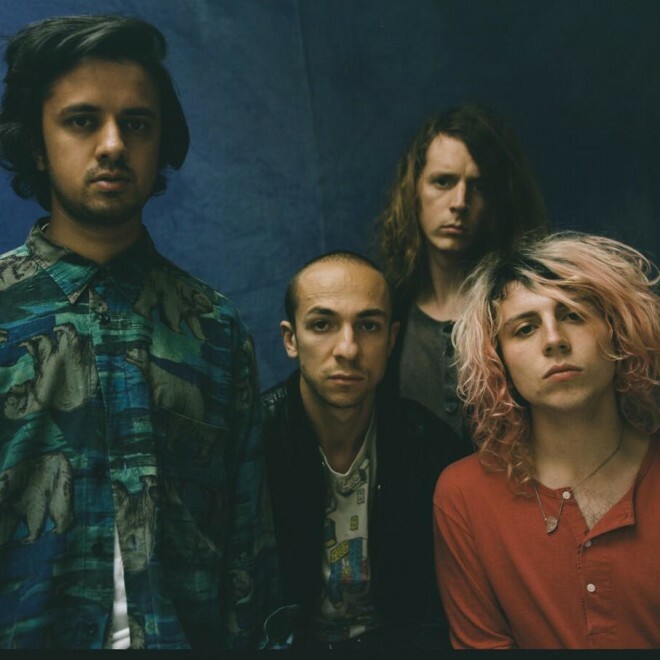 Few bands from the British indie-pop explosion of the mid-aughts have shown the same longevity as Mystery Jets. Plenty of that is probably due to the band’s tendency to evolve and iterate with every album. “Telomere,” the first taste of their upcoming Curve Of The Earth LP, is the first track of its kind for the group, drawing from the sprawling rock sounds of early Muse. Listen below.